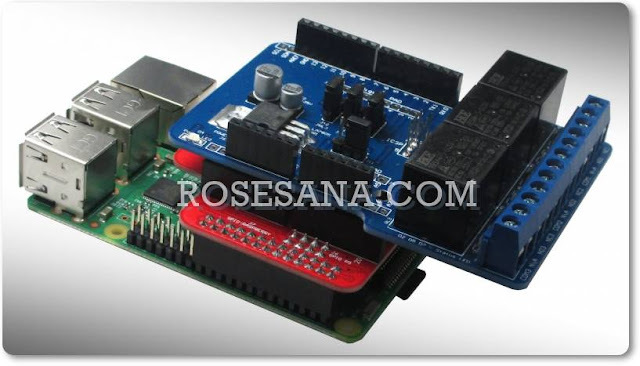 2R Hardware & Electronics: ATWIN Quad-band GPRS/GSM Shield for Arduino. ATWIN Quad-band GPRS/GSM shield has PCB etched antenna, so no need for external antenna. 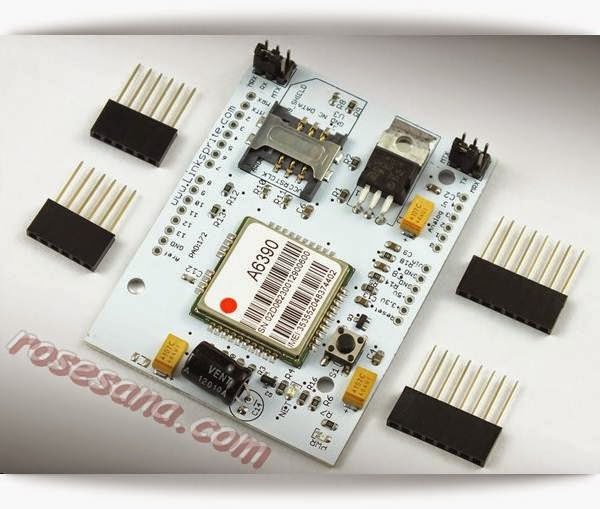 ATWIN Quad-band GPRS/GSM shield is an ultra compact and high quality wireless module base on infineon UCL2 platform with industy-standard interface. This is a SMT package with small dimension, low power consumption, quad-band (AT139) and dual-band (AT139D) GSM/GPRS module. It can provide with voice, SMS, Fax, data applicationgs for customers.